I thought an email or something? dude I'm serious, email or something? You forgot the whole thing about killing with smg is h-wait that was buffed. It is sad that this is true. This is the second best thing I've seen on the forums. 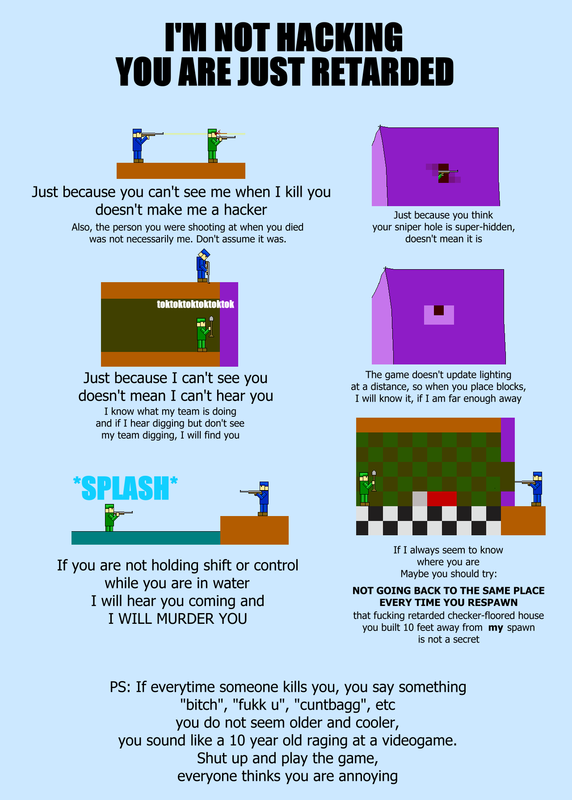 I think this wins a prize from me for "best guide for n00bs." A+ and 50 gold stars for you!